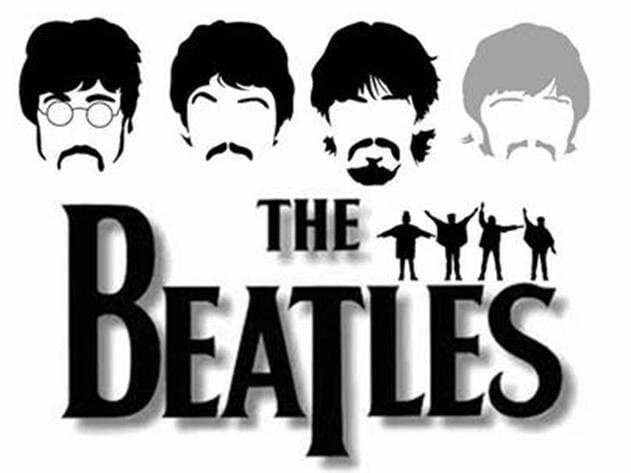 The Beatles were a legendary rock group who were formed in Liverpool, England in 1960. 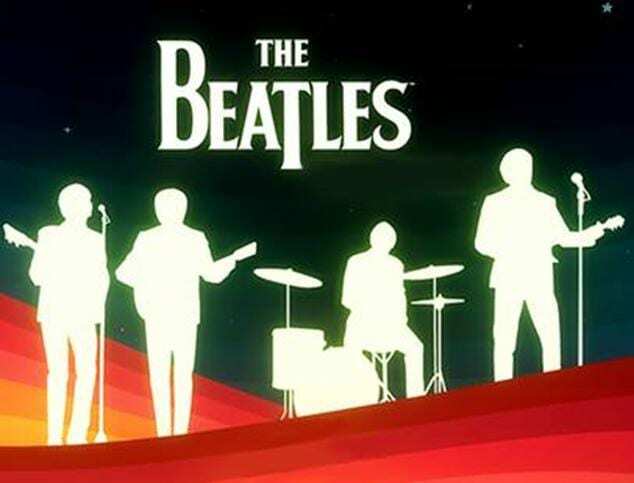 The Beatles went on to transform popular music as a creative, highly commercial art form over the next decade. 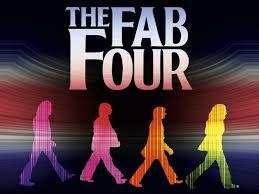 The Beatles, were also known as The Quarrymen or the Silver Beatles and earned the nickname of the Fab Four. Come and join us down memory lane and enjoy an afternoon or evening reminiscing and dancing away to some of the best classics ever written.